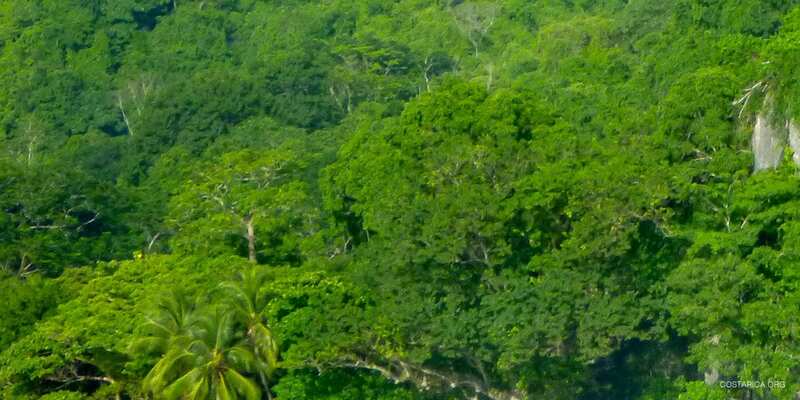 The Cabo Blanco Natural Reserve sits at the very tip of the Nicoya Peninsula and was founded in 1963. There isn’t a whole lot of infrastructure around and getting there is a little bit of an adventure. 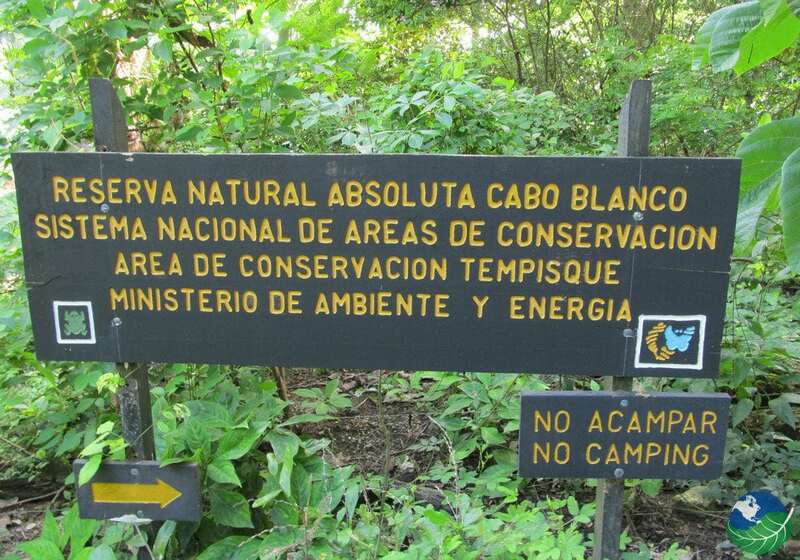 Cabo Blanco is Costa Rica’s first protected reserve and includes both dry tropical forest and tropical rainforest . Not only is the park itself amazing, but the beaches nearby are exceptionally beautiful. Montezuma, Mal Pais, and Santa Teresa are all around the corner and each one of them a mecca for the avid surfer as well as those looking to unwind in a more remote setting. Cabo Blanco is a great park for a hike. There are two trails open for hiking from Wednesday-Sunday, 8am-4pm. The Sueco Trail is 4.2 km and take approximately 4 hours to complete. A shorter trail called the Danes Trail is also available and it is only 1.5 km long. You can find rangers at the entrance of the park who will be all too happy to answer your questions. Cabo Blanco is a seabird sanctuary of some note and has a large variety of bird species you can spot. There are a large numbers of frigate birds, brown pelicans, laughing gulls, ospreys, common terns, and the country’s largest community of brown boobies along the coastline near Playa Cabo. 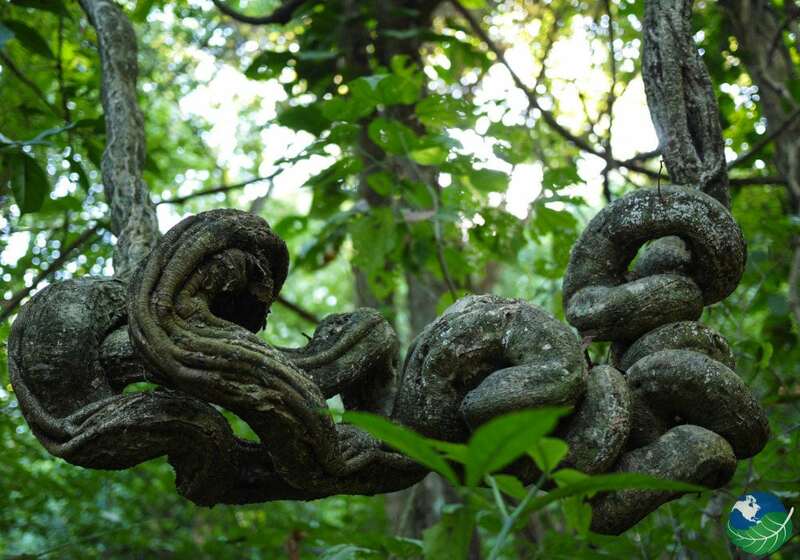 The Cabo Blanco Nature Reserve consists of 1,270 hectares of mixed forest and houses various species of trees. It is classified as moist tropical forest but is actually situated on a divide that includes both dry tropical forest and tropical rainforest. 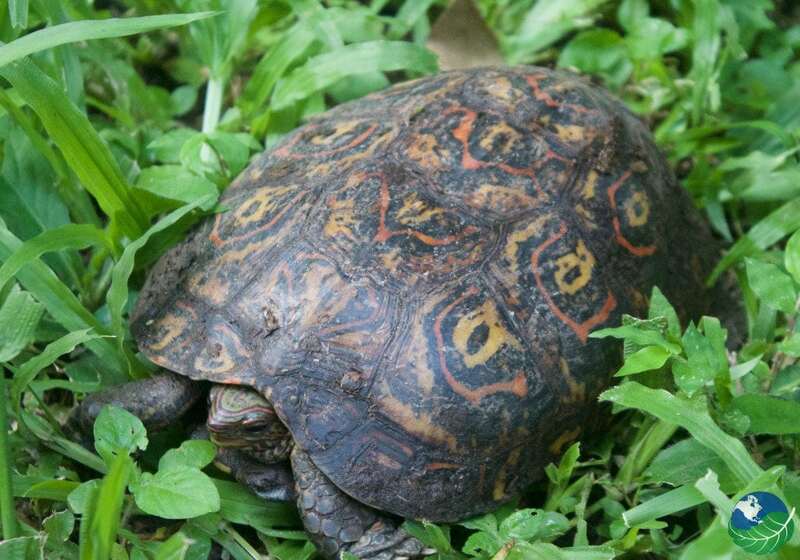 This means that you will also be able to see wildlife species that would inhabit both these areas. You can spot armadillos, white-tailed deer, anteaters, pacas, howler monkeys, capuchin monkeys, coyotes, porcupines, coatis and raccoons. Felines like ocelots, jaguarundis and margay cats also inhabit this area but it is almost impossible to see them due to their shy nature. Several ships have found their end here over the years, one being the U.S.S Typhoon. 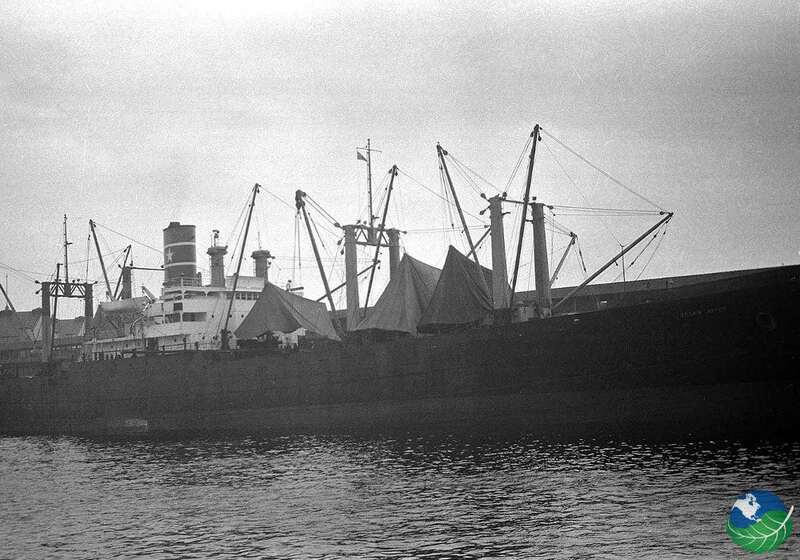 It was wrecked in 1971 and stood over 400 feet long. Unfortunately, access is restricted and scuba diving in this area is illegal. Many say that a huge section of the wreck is still intact. Another shipwreck which you can actually visit is located close by Cabuya. It’s called the Caroline Star and is situated just outside of the protected waters of Cabo Blanco. Cabo Blanco will likely be a day trip from one of the nearby beaches. You can stay at Montezuma, Santa Teresa or Malpais. Other than being very beautiful, all of these beaches are known as popular surfing locations and a great place to catch some waves. 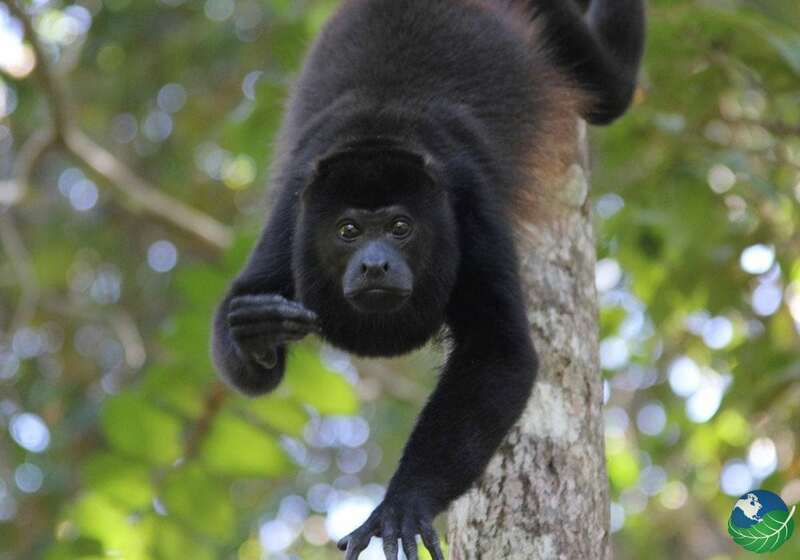 Cabo Blanco is one of the only reserves in the Nicoya Region and invest greatly in the conservation of wildlife. 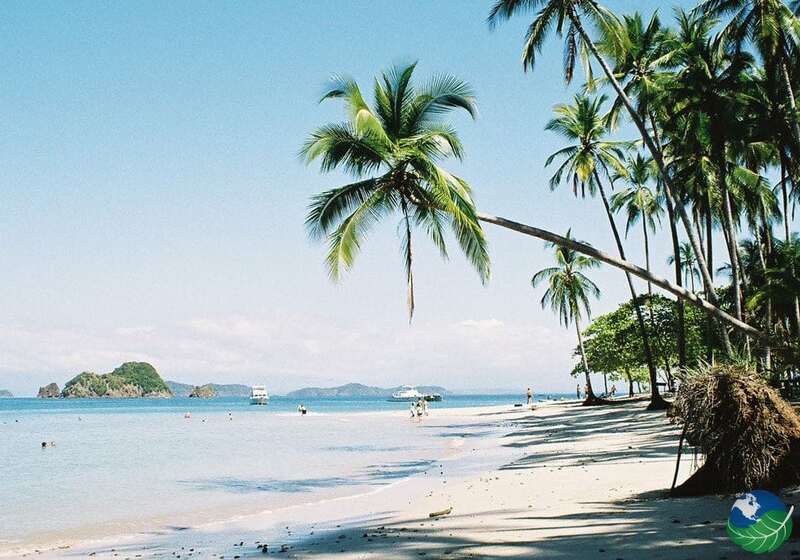 Although the Nicoya Peninsula is very secluded, it still has a large buildup of hotels and resorts. Not only that, but in the past various species were hunted to the point of near extinction. One example of this is the Jaguar and other wild cats. They used to thrive in this region and now only a few have been documented. Visit between December and March: This is the Costa Rica dry season and you will be met with sunny weather every day! Visit Cabo Blanco on a day trip: The best thing to do is to stay at one of the nearby beaches and make a day trip of it. This will add some great variety to your trip. Beach-hop: With several iconic beaches nearby, make sure to explore all of them! Consider the location of your hotel carefully: If you are staying at a beach like Montezuma, you can expect a decent amount of nightlife. If you would rather stay in a more peaceful area, make sure to take that into account while you consider your options. Getting to Cabo Blanco can be tricky, but we are here to make it easy for you! You can take a private or public shuttle, rent a car or fly with Tumbor Air. Note that the nearby beaches also offer daily bus services to the park. For amazing dishes with vegan and gluten free friendly options in Maplais, visit Product C. For traditional Costa Rican food in Montezuma, pay a visit to Soda Tipica las Palmeras. Stop by in the morning for gallo pinto or try the traditional Casado for lunch! For great Mexican at Santa Teresa, try beachfront restaurant Habaneros. Nearby beaches like Santa Terasa offer some great hotel experiences. The Tropico Latino is a comfortable resort that caters to your needs and doesn’t break the bank. In Montezuma, consider The Anamaya Yoga Center. It hosts a variety of guests every year from celebrities to travelers looking for peace. For an elegant luxury vacation in Malpais, stay at Hotel Moana.